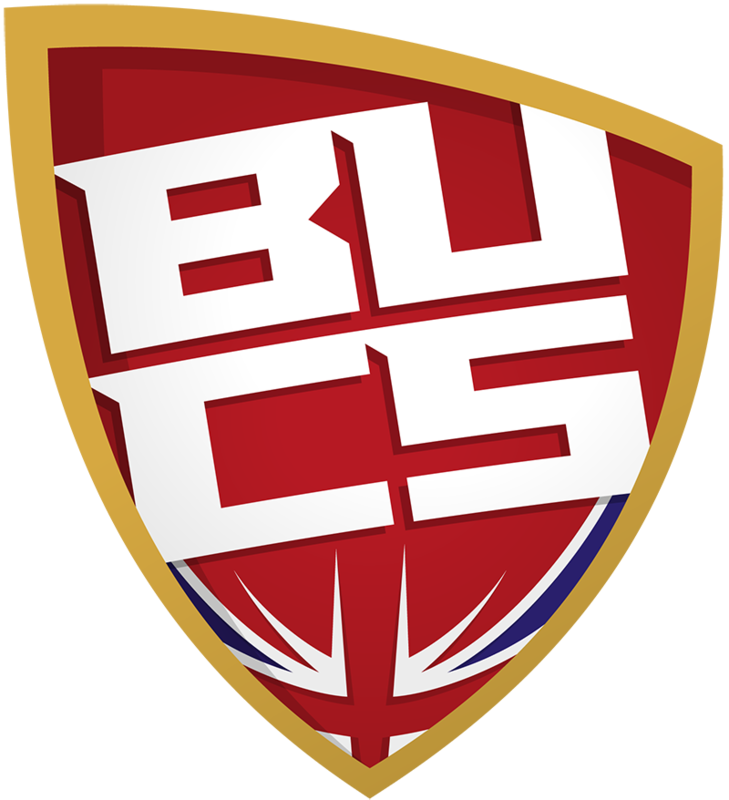 Any BUCS member institution interested in being part of the UNIversal Gym Membership scheme for 2018-19 will need to complete this form. This includes those universities that were part of the scheme last year and any university looking to sign up for the first time. 1. The 2018-19 scheme will start from 1 September 2018 and continue until 31 August 2019. 3. There is no cost to the unviersity to be part of the scheme. 4. All universities that sign up will gain access to promotional posters, information leaflets for your members and UNIversal Gym membership cards. Please make sure you are aware of what is involved in being part of the scheme BEFORE completing this form. DEADLINE: whilst universities can join at any point in the year, BUCS are encouraging universities to confirm their involvement by Monday 2 July 2018. * 4. Is your university already signed up to the UNIversal Gym membership scheme for 2017-18?